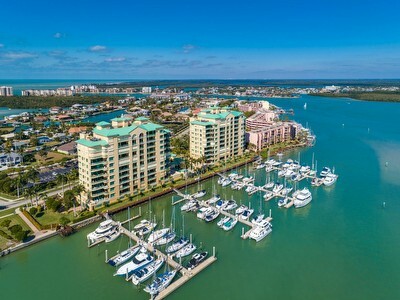 RMC Realty International™ is a new and unique real estate company serving the surrounding Southwest and Southeast Florida areas. RMC is committed to providing a full-service approach for all of your luxury real estate needs, as well as offering an unparalleled Family of Services, including insurance and financial services. 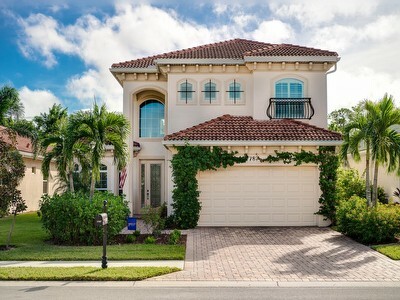 As the premier real estate agency in Naples and surrounding areas , we look forward to serving you. We are available for individual consultations at any time. Please Contact Us for additional information. The RMC Team has extensive real estate experience and expertise in our served markets, which will benefit you whether you are looking to buy, sell, or rent a home in the area. 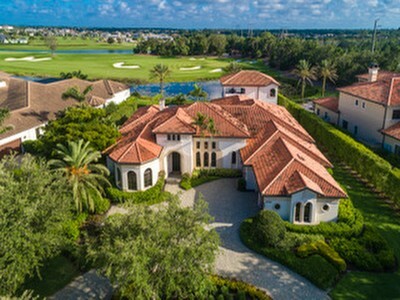 RMC Realty International's dedication to understanding and evaluating their customer’s needs and locating that perfect property is why RMC is South Florida’s fastest growing and most exciting new real estate firm. RMC Realty International is your neighborhood real estate company with full-time, experienced professionals ready to assist you. Most of RMC's associates are long-time, active residents of South Florida. As members of numerous regional and National Association of Realtors ®, many Agents have been licensed in real estate over twenty years. Our knowledge and enthusiasm about South Florida, combined with our real estate experience makes RMC Realty International's Realtors ® ideal to represent you in selling or buying a home.